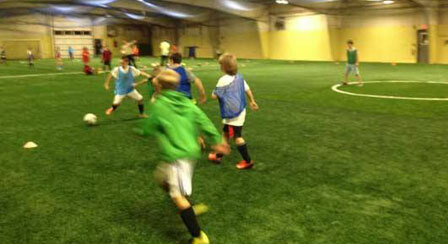 HGR is pleased to offer Futsal-Inspired Soccer – 55 minutes of virtually continuous play. Player numbers are restricted to maximize playing time. Coach Roland will introduce varying rules for the players to master, using strategy and team play. Fustal – Literally means mini- football. It is a variant of soccer played on a smaller indoor field with a smaller, heavier, less bouncy ball. Games consist of 2 teams comprised of 5 players per team, one of whom is the goalkeeper, with unlimited substitutions allowed. The ball and rules create an emphasis on improvisation, creativity and technique as well as ball control and passing in small spaces. 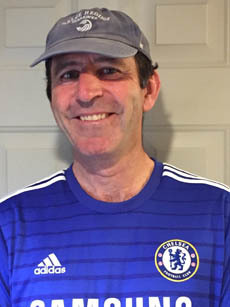 Coach Roland – will be running the Futsal program and injecting some light instruction along with guidance and suggestions to maximize players ability and experience.